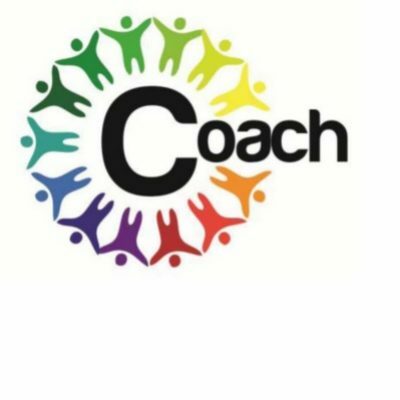 Verwood Family Church loves working in partnership with Coach in the Community. Every Friday night, from 7.30-9pm, a team of volunteers visit Potterne Park with The Coach. Here they offer a free facility for the youth of Verwood. 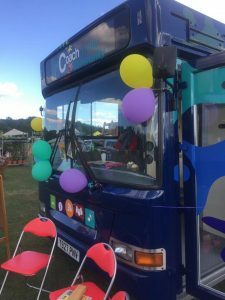 On board, they can enjoy free hot chocolate and a snack, along with games and entertainment. In the summer, everyone enjoys the BBQ’s and outdoor games.